Yoona of girl group Girls’ Generation snagged the heroine’s role in Chinese period drama “Wushen Zhao Zilong,” the singer’s star management said on Friday. Yoona will play Xiahou Jing, the daughter of the noble Xiahou family, S.M. Entetainment said. 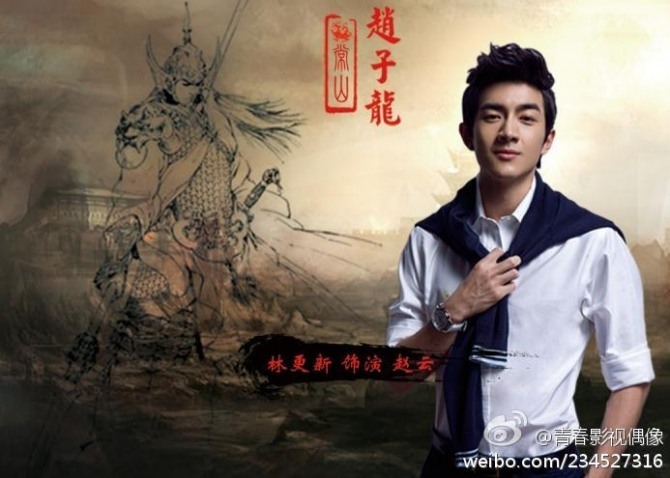 Xiahou is doomed to fall in love with a military general Zhao Zilong, played by Chinese star actor Lin Gengxin. The drama is Yoona’s debut in the Chinese drama scene. “Wushen Zao Zilong” is a period drama about the heroism and love of general Zhao Yun, a real historical figure in the Three Kingdoms period of ancient China. Zilong is Zhao’s courtesy name. The drama will begin filming in January 2015 and is set to air in August 2015 through Hunan TV.